Win The Ultimate Swim Smooth Experience: A Trip To Perth! ~ Feel For The Water! Advice & Tips to Improve Your Swimming. Home » » Win The Ultimate Swim Smooth Experience: A Trip To Perth! Win The Ultimate Swim Smooth Experience: A Trip To Perth! Every year one lucky person will win an amazing trip to visit the Swim Smooth home-base in Perth, Western Australia. The Ultimate Swim Smooth experience! 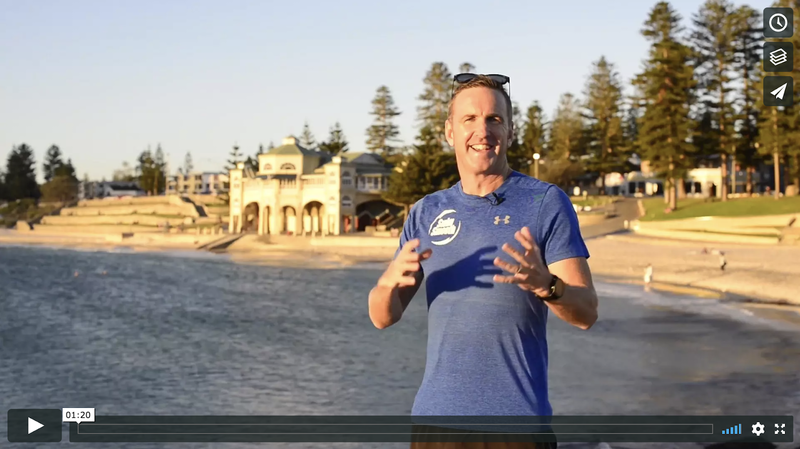 On December 1st every year we will pick a random winner from our blog subscribers and fly them to Perth for an amazing week long experience the following March. Yes, just by already being a member of the Swim Smooth Blog you are automatically entered and have a chance to win! Yes you might get to swim with these lovely people in THAT pool! - Flights for one (from wherever you live in the world) to sunny Perth. 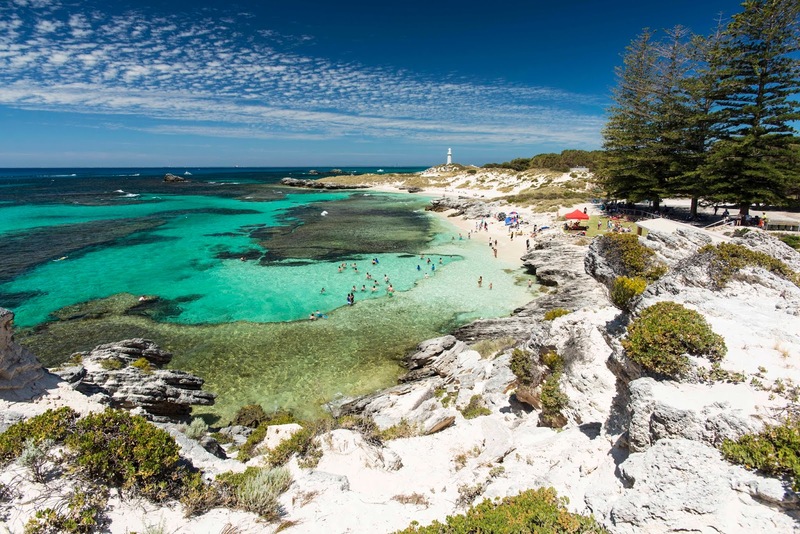 - Accommodation in the western suburbs of Perth, close to our home base at Claremont Pool and the beautiful beaches of the Indian Ocean. - A full video analysis and stroke correction session with SS Head Coach and Founder Paul Newsome to improve your stroke technique! 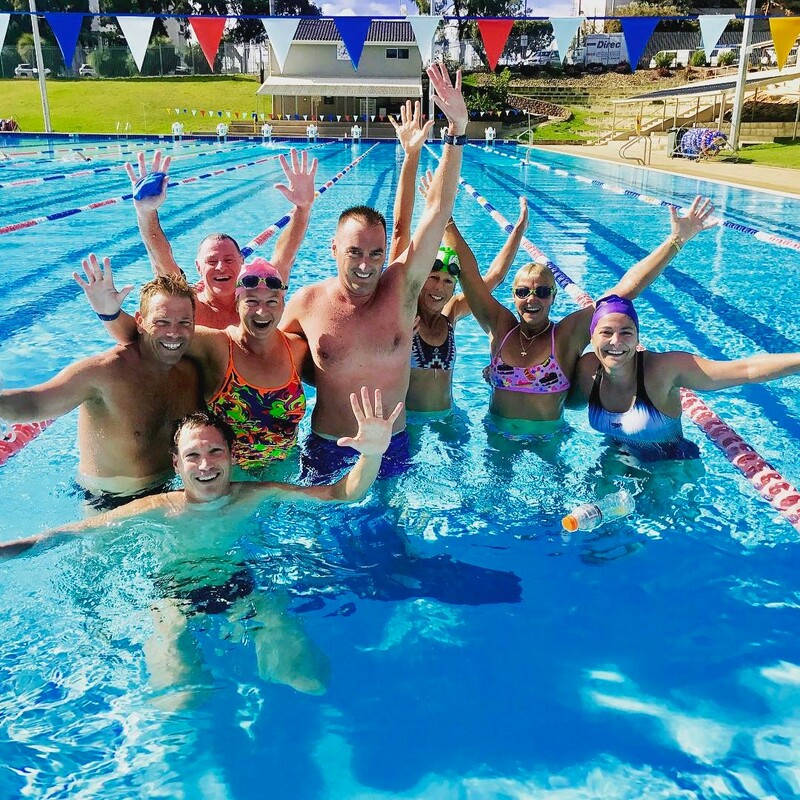 - A week spent with the inspirational (and very friendly) Swim Smooth Squads, giving you the full squad experience. Suitable for any swimmer from beginner through to advanced/elite. - The chance to experience one of the most beautiful places in the world - sunshine, beaches, art, culture, amazing swimming (oh and fine wine too). Good luck - keep all your fingers and toes crossed - and we hope to welcome you to Perth next March.